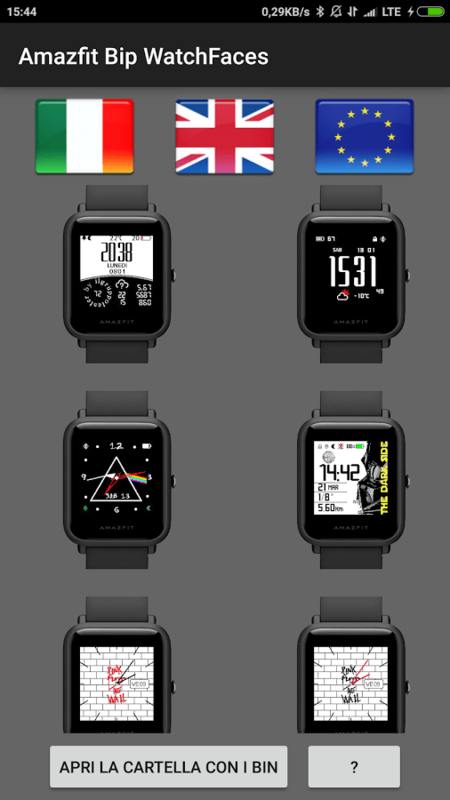 Amazfit Bip Watchface App for Android! From today, thanks to the application “Amazfit Bip Watchfaces” by ilgruppotester you will find all the watchfaces cataloged for language translation, downloadable with just one click and ready in a few seconds to be flashed using gadget bridge. Get the app at the Play Store!